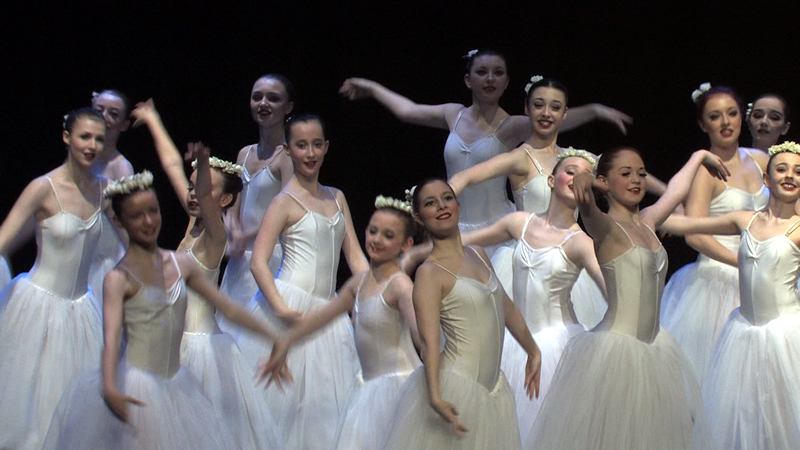 The Regional Youth Ballet visited the north-east in April 2014 and produced a show at the Whitley Bay Playhouse featuring 60 of the region’s most talented young ballet dancers. We were booked to produce the DVD of the show including filming, disc design and print, sleeve design and print, duplication and licensing. The show itself was one of the best ‘youth’ productions I have seen, and the staff at the playhouse were, as always, really helpful. RYB were so pleased with the DVDs that they have booked us for their next 3 shows – In Halifax, Preston and Whitley Bay again in November 2015.